What if you’re on Malinovka and camping is not your style ? Go for the hill. The hill starts at C0 to A0, and also goes to A7. This high vantage point gives the team that controls it a lot of advantages. Fighting over it, is said to usually win the game, and that seems true many times. From Base 1, at a minimum you’ll want to move alongside the forest and get set up along the D line. This can be played defensively by waiting for the enemy to crest the hill and start down, in which case you engage them and wipe them out. They often come over one at a time, so if you have enough people waiting for them you get the victory. Be aware of the flanking possibilities of the upper field at B7/B8/C7/C8 etc. This is often obvious because the tanks just get spotted coming across. One person entering that area is usually suicide. If you want to advance to the top of the hill, move quickly and don’t delay. You probably will meet enemy tanks at the top, and engage them around the windmill area. If you take it, you can set up and wait for enemies to march up the hill. You can also sit at the crest and try and snip down towards the church, but I find this doesn’t work too well. If the timing is right, move down the hill towards the church and engage any defenders. They will be in many possible positions around the church. Take them out and usually that’s the end of serious opposition. Next it’s time to hunt arty and cap the base. If you get this far, make sure and call out to your base-defending teammates. This is the time for them to support your final move in, by crossing the usually suicidal field, and to capture the base. Most of this is similar if you’re at Base 2. Move on up first towards B6 and the Church; decide whether to defend or move up the hill. If attacking, move up and take the hilltop, and if appropriate move on over the hill. Be ready for an enemy defensive position because they can slaughter you if you’re not careful. Even if they are there, with enough speed you may be able to run down the hill and make it into the forest and disappear from their map. This gives you the opportunity to snip and ambush them from behind, unless they give up the defense of the hill. 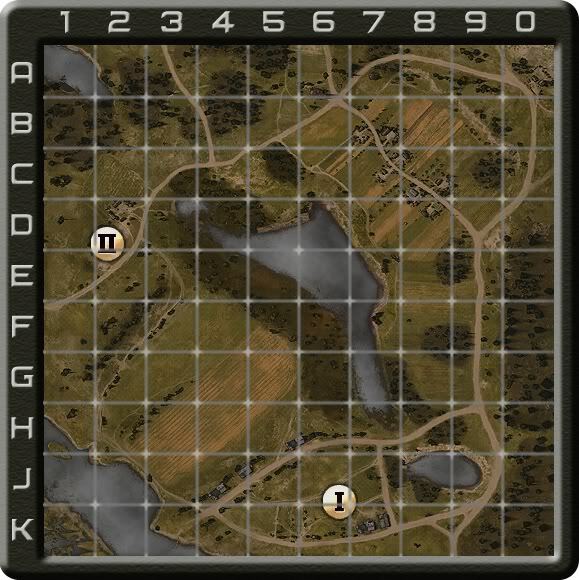 Run through the forest, and take out any enemy arty you can find, and get ready to make your final push onto the base. Tell teammates to charge the field. Base 1 is much easier to defend in my experience. The farmhouses around K7 leave defenders a lot of chances to peekaboo you to death, so be ready – advance along the H line with most of your force and you can often decimate the defenders. Watch out for K7 and cap the base. Now, in my experience, the hill is best attacked from Base 1. Base 2 is at a disadvantage for some reason – it seems harder to reach the top in a mad dash to do so. Base 2 is also at a disadvantage for defending from the hilltop, as the cross-field sniping seems easier/better for Base 1. Be aware of this and play accordingly. My second favorite map; lots of possibilities to satisfy every playstyle. 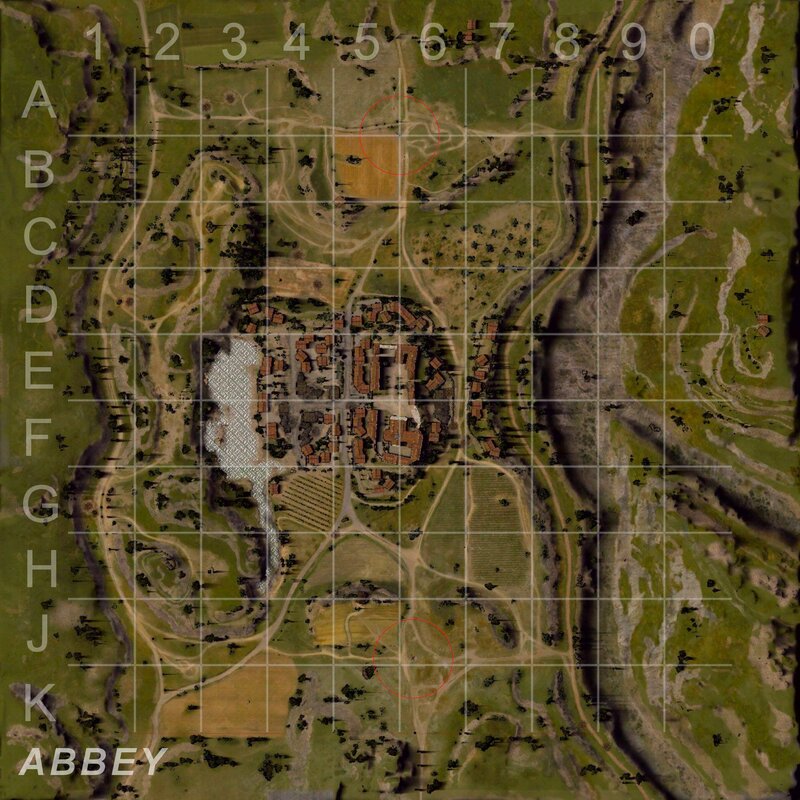 The ultimate camper map, I love Malinovka unlike many other players. I’ll illustrate the approaches I use to the map, which include Swamp, Hill, Camp, Breakthrough, or Scout Rush. The easiest thing to do is sit still and wait for an impatient enemy, aka camp. If at base 2, there’s a bush along the extreme right that offers cover while you wait. Base 1 has numerous bushy areas along the sides of the farm buildings. Sit and watch what happens – as enemies rush out, kill/snipe them, and remember to move afterwards. Behind buildings works well to keep the arty from counter-battery fire against you. Beware – many players get BORED doing this and either rush the base (not good, if they are your teammates) or otherwise throw things off. Don’t be fooled – keeping enough people in the base to take out the enemy is critical to success on the map. Patience is rewarded. Almost any tank can successfully use this strategy. Both bases have an “anti-camper” strategy; I like to use it at Base 1 if I’m a low tank. The strat is to get the enemy to keep shooting at something he can’t reasonably hit, and burn up a lot of his ammunition. The buildings at J4 and H5 with windows are the spots. Just bounce around inside of them and throw the occasional unaimed shot out the window. Watch the enemy throw lots of shells at you which explode harmlessly against the side of the building. Don’t sit still – some people are hellish snipers (or simply lucky) and will kill you through the window. I can’t really tell how well this works or how much it matters, but from teammate feedback on my team, sometimes people run out of shells on this map. I infer this gives a bit of an advantage to your team, provided you can keep from getting hit or killed. Base 2 has a similar location – the wooden palisade. Drive a low tank from one end of the palisade to another. The top of the tank is visible in a maybe 5%-10% shot to most tanks, which is impossible to hit while moving, and unlikely if you’re sitting still. This is why I know the strat works – I used to try and kill these buggers and waste a ton of ammunition. Now, suppose you are a very fast tank, either light or medium. You might want to try and make a breakthrough to the base on the other side. This works a bit for Base 2 – but you must have a solid force and little opposition, and if that’s true, then it’s not hard to do. Just drive over and attack the base. The real breakthrough is if you’re attacking Base 1. Run a tank over there and stay on the north side of the two buildings. Take cover behind the building at J3 and light up your enemies. This lets your team at the base snipe them to death and arty can shower them with HE. Take care not to let anyone shoot you through a window, or sneak around a building and get you. If they peek out around the buildings anyway, they are exposed to your teammates and can be pounded. Either way, if you are succesfully able to attack the base this means victory most of the time. The counter to this strategy is a little outcropping on the other side of the lake at G7. Sit there and watch the base building, you can snipe the attacker to death from there. The Scout Rush for Base 1 can be similar to the breakthrough. This is for a T-50-2, BT-7, or other solidly speedy and maneuverable tank. Run a circle starting in front of the buildings – turn around while in front of one, and dash off to the other side. Repeat as long as you can. You can also speed into the base if it’s lightly defended. Drive through like a bad pizza deliveryman and get out. Lighting up the defenders is critical to getting them arty’ed and sniped to death. You can repeat this maneuver if the enemy seems particularly unable to deal with it. One final thing to be aware of is the Swamp Crawl – drive up to the start of the swamp at H6 or E4. Move, slowly, from one bush to another and wait for the enemy to move up on you. If you have a good gun, good camo, and all of that, you can sometimes pick them off one after the other, either simply playing defensively and letting them come; or crawling slowly to their base and getting ready to support or start a rush on the base. Very much a patience game, and not recommended for a slow tank or even a fast one. 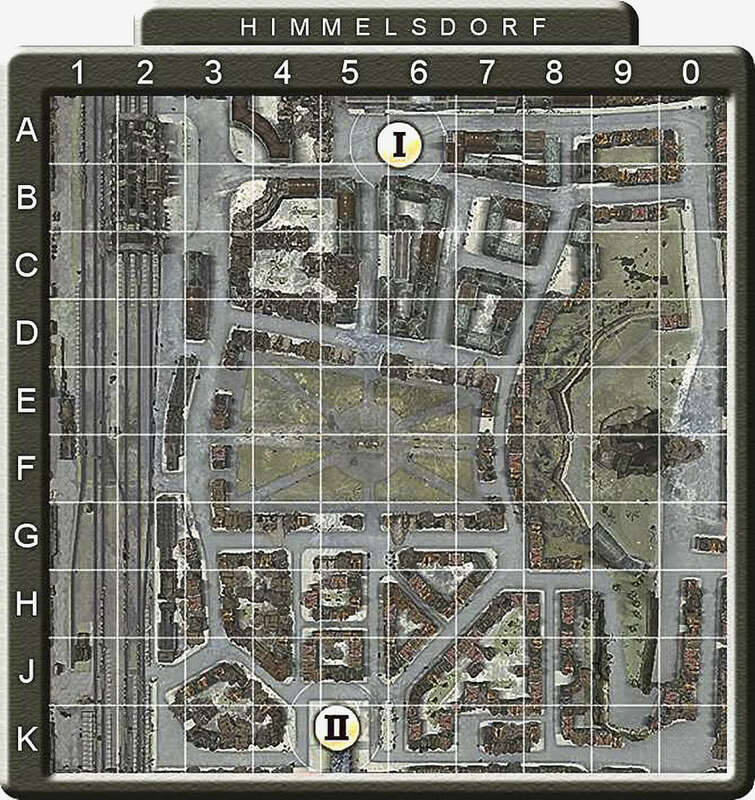 How do I play Himmelsdorf ? Much more complex map. Many possibilities. I do have a favorite way to move – along the 3 line. If at base one, head out and sit still on the B/C line and wait for them to come to you. From base two, head to a pile of rubble in the H area, and wait for them to come to you. Let the battle develop and act accordingly. You may just want to sit there and lob shells at the enemy. You have some lower hull cover, which because of the angle, the other guy might not realize. Or, nobody comes, in which case you need to move out and up. They also might come along the train tracks (lines 1-2) or simply on the other side of the buildings along the 2-3 line. React accordingly, take them out, and push forward to the middle of the map. If you’re fortunate, you can progress down towards the base approaches, but if not react to the enemy engagement and do what seems best. I don’t have much of a plan if that happens other than “win the game !”. Approaching base 1 can be done two ways – first, just go into the one line, and make a turn around the big railway building. This flushes out enemy arty, or lets you move in, in a less obvious way if enemies are in the B3 area. You can also just move straight up and prepare to invade the base – if you do so, peek in the road starting at D3. I have had a lot of success shelling enemies from behind here, who are engaged along “tank alley”, the road along line 8-7. If you’ve made it this far, push in and take the base. Enemies might be hiding in several spots here but are usually easy to take out unless in two places. Inside an archway along the wall at A6. If you can’t penetrate them from the front, this is a problem. This is also an EXCELLENT place to sit if you are small and capping the base – the enemy may be confused about where you are and not be able to kill you. Bonus points for sitting behind a friendly;after they kill him, you may be invulnerable unless they push the wreck out of the way. Along the edge of the buildings rubble at the a4/5 line. A more mobile tank here is trouble, as is the “Mini Maus” PZ38hf735. It is possible to just ignore this guy and cap the base, unless he peeks out and shoots at you. If it’s the Mini Maus you are in trouble; he’s hard to kill, unlike a squishier tank popping out. While capping the base, either sit in the archway in #1 above, or hug the buildings. Anyone in the open has multiple ways to get shot. Face east or west along that southward building, or south along the east side building; this provide the best chance to catch defenders as they come in after you. If the enemy forgot to wreck it, you can also use the destructible ammo pile for cover. That’s the Base 1 approach. Base 2 also has two options but the attack is different. Move in along the diagonal road starting at J3. Watch for enemies everywhere. Anyone sitting in the open is a dead duck, what they will usually try to do is peekaboo you. You can also head in along the extreme bottom of the K line. This will help flank some of the guys going after approach #1. While capping the base, keep in mind the church. Sit on one side of it or another if you expect defenders from the other side; saves you a few precious seconds to finish the cap. They may also just pop out and provide you a chance for a kill with a nice and tight accuracy ring. Otherwise, hug the northern building and wait for defenders. Future post to show other methods which I use, for different tanks. How do I play the Abbey ? This one’s pretty easy. Most of the time I simply ignore the lines 1-5 and let the rest of the team take care of them. This works pretty well as there are plenty of players interested in the middle of the monastery, the ruins along the 4 line, and enough to engage along the hilly 1-2 area. I’ve never lost, because my team ignored this area, so it seems like a good strategy. Line 9-0 are impassable. Two main areas to be concerned about are the “Low Road”, and the chokepoint road along line 6-7. My favorite approach is the Low Road, no matter which side you start on. Bring as much firepower as you can handle, because if you make it to the K/A line you are most of the way to the enemy base. There are permanent wrecks present which can be sniper points, especially if you are a TD. You can snipe all the way across the impassable depression if someone will spot for you, or you have good sight. The road requires a little finesse, and many players just try and use it as a highway and bull through. I punish that approach. Play peekaboo, advance and retreat, and hopefully wear the enemy down and wreck them. If opposed by an overwhelming force, just try and hold them. Your teammates can win the battle up above. Holding is easier than it sounds, especially if you tactically retreat – odds are, before retreating you killed one of them, and this often makes the rest cautious and slower about walking into an ambush. They can’t see what’s ahead. 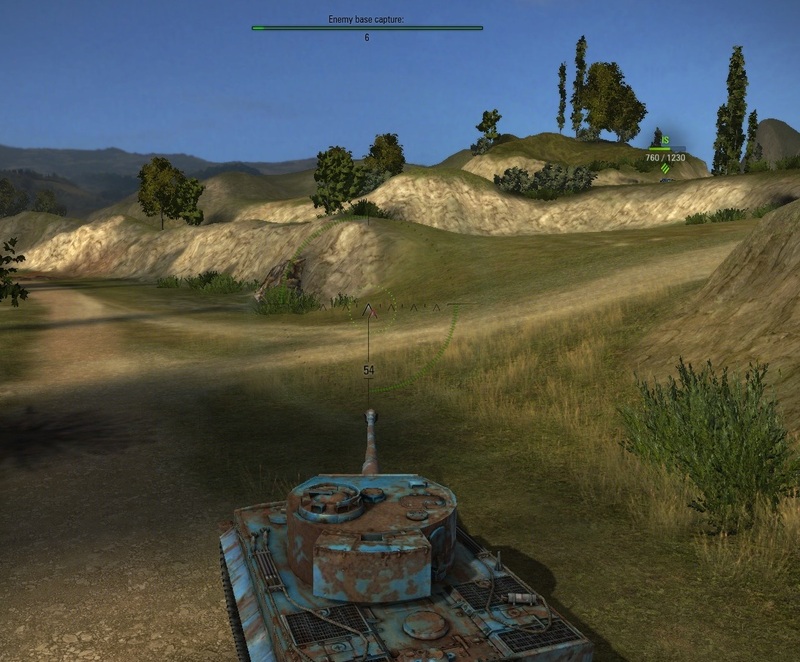 If at the K/A row you have two steps to cross to capture the base – first, you must drive up the hill back to the “main level” of the map. Watch out for artys sitting in the general area of A8 or K8, and defenders who sit just around the corner waiting to shoot you while you are lumbering up the rise and vulnerable. It’s possible to peekaboo such a defender to death, or sometimes you simply overwhelm him by moving 2 or 3 tanks up the ramp at once. On the low road. Ready to ascend to "Main Level"
The final step is to make it to the elevated base level. The A row in particular has lots of bushes for TD’s to hide in and ambush you but this I find to be a rare happenstance. More than likely, you have an arty or some number of tank defenders sitting up there. Engage and destroy – or let them be drawn off/distracted by what’s happening in the Abbey itself or the ruins next to it. 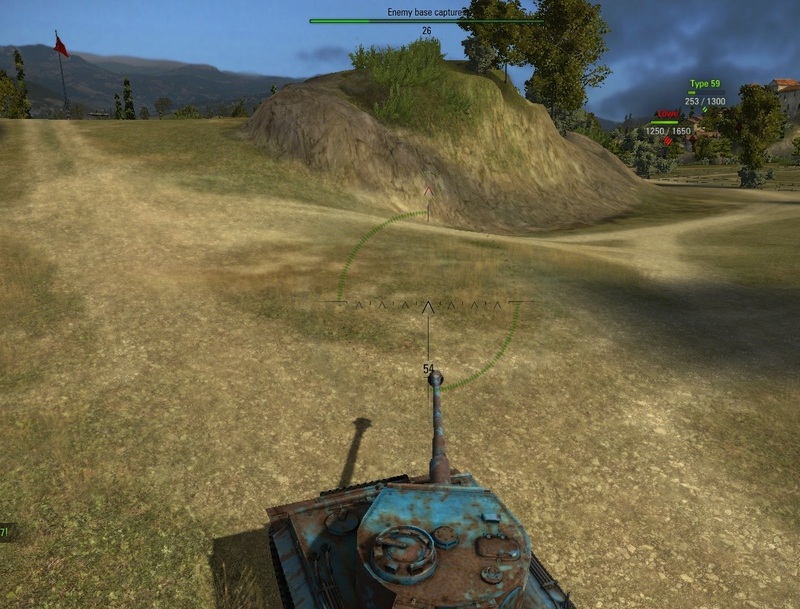 If you are a solo tank dealing with the low road – consider being a defender instead. Don’t go down the road, but sit on the main level back out of sight. Let the enemy engage you. You might be able to knock them down, or at least delay their base capture. It’s easier to defend on B8 then J8, but either works strategically. The low road works best if you are a mid to top tier tank, or top tier TD. If you are the sole TD, a low tier TD, or for other reasons want to leave the low road, you can be a sniper through the chokepoint. Set up either in your base, inside of a bush, or head down onto the main level near it. Focus on the chokepoint and wait and watch for the enemy. Sometimes, they never come; sometimes you just see your teammates and not the enemy. Eventually, you will either defend against tanks/groups breaking through here, or in the abbey, or along the ruins road; or the battle will be going well and it’s time for you to squeeze through the chokepoint. It took the voting for this map to make me realize I really like this one, and thus to post a strategy on it. And now that you know this, you can use it against me if seeing me in-game !